Author Edie BayerPosted on July 19, 2016 Categories UncategorizedLeave a comment on Be rich in My presence! Miracles Under the “Big Top”! Miracles under the Big Top! 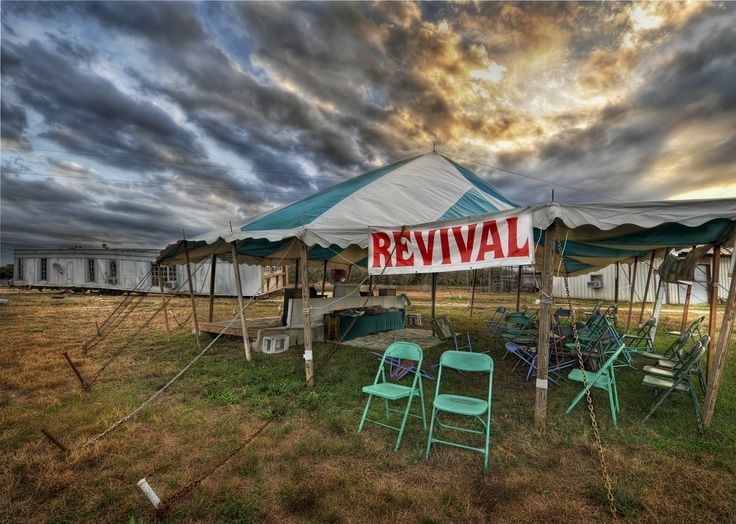 Darryl and I ministered at a tent revival this past weekend in the Austin area. We had so many miracles happen it was unbelievable…but we believe!! Legally Blind – said she could see 50% better!! 3-stroke victim – legs grown out and able to lift his knees – not able to before Jesus healed him! Previously had felt tingling and numbness in his leg, healed! Dozens of prophetic words and words of knowledge, and so many more miracles happened, I cannot even recount them all. So many new smiles, smiles that had been buried under pain! When the pain left, the smiles returned! God still heals! Jesus is AWESOME!!! Author Edie BayerPosted on July 12, 2016 Categories Uncategorized2 Comments on Miracles Under the “Big Top”!